Welcome to this third edition of Botany News! Arctic vegetation - Does it occur in Iceland? Welcome to Botany News the new botanical online e-zine! I hope you will enjoy the material and I welcome feedback from you. If you like this new e-zine you could let your botanical friends know about it. Some of you are already signed up for receiving Botany News. The future of this e-zine depends on enthusiastic readers, willing to exchange information on plants and events in botany. Garden Angelica (Angelica archangelica) is a large perennial herb. The stem is robust and the whole plants has a strong fragrance. The flowers are greenish white in compound umbels. In Iceland, this species grows on sea cliffs and in lush vegetation, as well as good shelter in the mountains. Garden Angelica is an edible plant and while growing wild it is also cultivated as a food plant and for decoration in gardens. All parts of the plant are used except the flower heads. The young stems can eaten fresh or cooked. Fresh leaves are used for salads and the dried or fresh leaves in tea. The roots and seed are also used. The plant is also used as a soothing skin ointment. The related, Wild Angelica (Angelica sylvestris), has a mild fragrance. This is a robust plant with a hollow stem and unlike Garden Angelica its stem is partly hairy. 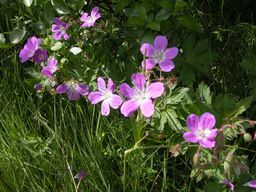 The flowers are white or pinkish. Wild Angelica is grown in gardens for decoration, but thrives best in the wild in crevices and woodlands. Both species are common all over Iceland, they are quite tolerant of frost and are found in many places, especially on land that is protected from grazing. There are two major types of tundra, the arctic and the alpine. Iceland belongs to the Subarctic with milder climate and strong oceanic effects. The northern limits of plant growth occur in the high arctic Tundra, the dominant vegetation is shrubby or mat-forming vegetation. We are at the timberline and our vegetation is sometimes defined as Taiga, while lacking coniferous boreal forests. The dominant woody species here is Icelandic birch (Betula pubescens). The only native conifer being Common Juniper (Juniperus communis). Some areas in Iceland belong to the Arctic in terms of vegetation and geological formations. This is true also of the northernmost parts of Iceland, high montane vegetation and the interior highlands. The Tundra encircles the North Pole, its southern edge bordering the Taiga to the south. Alpine Tundra is found at high elevation above the altitudes where trees can grow. The edge between Tundra and Taiga is found in the circumpolar regions of North America, Europe, and Asia. Long, cold winters, and short, occasionally warm, wet summers are typical of this region. The soil is thin and nutrient poor. In areas where deciduous species are common they are mostly low-growing trees or shrubs, such as birch and willow. Birch and willow dominate in the Icelandic lowlands where the vegetation resembles the Taiga more. In the lowland North, Dwarf Birch (Betula nana) a smaller birch species is common. Due to the subarctic and oceanic climate few plants in Iceland show the adaptations to extreme drought found in many high arctic plants. Decomposition in the Arctic is very slow due to low temperatures. The ground is frozen year-round in many arctic areas and this is known as permafrost. The winter is long and cold in Iceland. The growing season is typically two to three months. The long day length in the summer increases the otherwise short growing season. The dominant life forms are low shrubs, sedges, grasses, mosses and lichens, with special adaptations. Low temperature limits plant recovery after disturbance. This is true even if arctic and subarctic plants are adapted to cool summers. Plant growth and reproduction must be completed during the short summer. In Iceland, domestic but free-roaming sheep, imported reindeer, and large flocks of grazing birds feed on the vegetation. Plants belonging to the orchid family have small but nicely shaped flowers. These plants are perennial and grow best on humus-rich soils. The seeds are small and require a special fungus to germinate. In the Tropics orchids are commonly epiphytes along with bromeliads. Some orchids are parasitic having little or no chlorophyll. One of the orchids growing in Iceland, Coralroot Orchid (Corallorhiza trifida), lacks chlorophyll. 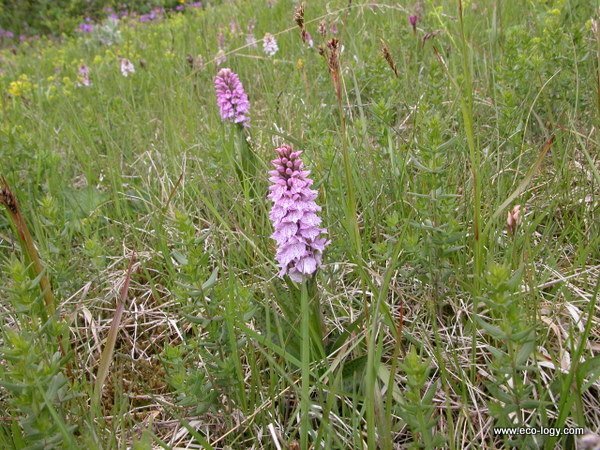 In Iceland you find six species of orchids growing on good calcareous soils. Some of the orchids, e. g., Common Twayblade (Listeria ovata) have yellowish-green flowers. Common Twayblade is characterized by two opposite large egg shaped leaves. Lesser Twayblade (Listeria cordada) also has two opposite leaves, while being a more delicate plant than Common Twayblade. Lesser Twayblade carries small reddish brown flowers. The Northern Butterfly Orchid (Platanthera hyberborea) carries a spike of pale green flowers and lanceolate stem-clasping leaves. Iceland is the only place in Europe where this species occurs. In Iceland this species grows on lush heath and thrives best in good shelter. The Northern Butterfly Orchid grows in neighbouring Greenland and in diverse habitat in northern and western parts of North America. The White Frog Orchid (Pseudorchis albida) is widespread across Europe from Ireland south to the Balkans, and as far north as Scandinavia. In Iceland this species grows in diverse vegetation on heaths, mires and grasslands. Orchids are associated with fertility in Icelandic folk-tradition and this is quite true for Heath Spotted Orchid (Dactylorhiza maculata) with its characteristic roots. It grows in woodlands as well as in semi-wet vegetation. The articles need be approximately 300-1000 words. If needed or requested editing will be made of English and style. The editor may request some changes and articles that do not fit the profile or purpose of Botany News are not published. Your article is still yours and you keep the full copyright. Submit your Botany News article! 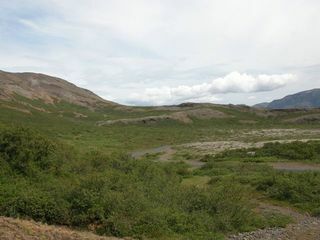 The plan is to organize several botanical tours in Iceland in the summer of 2006. 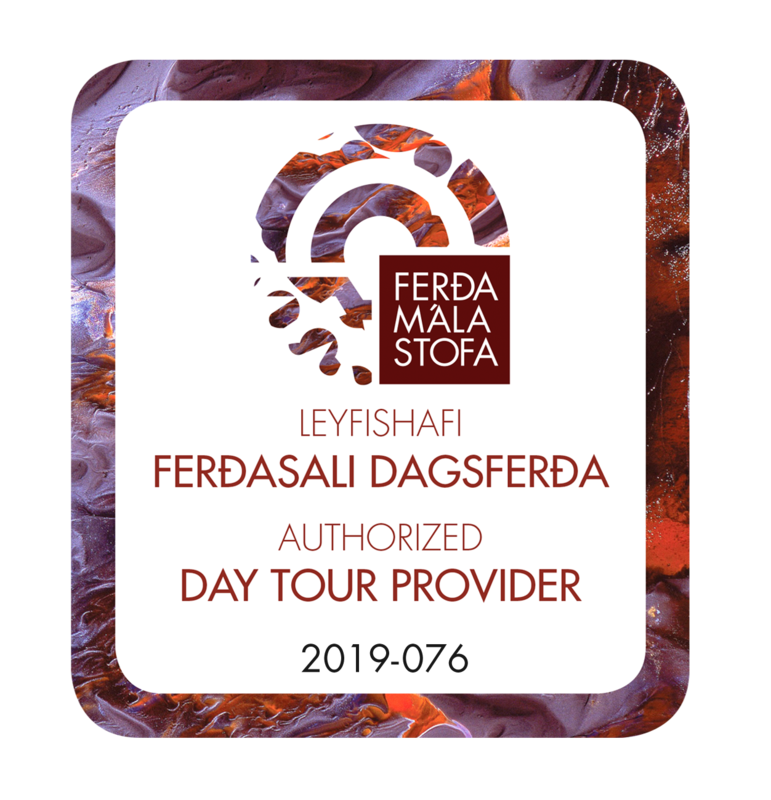 A first announcement for the "Customized Botanical Tours" is now available on our web-site: Botany in Iceland. Updated information about the tours will be published in this section. 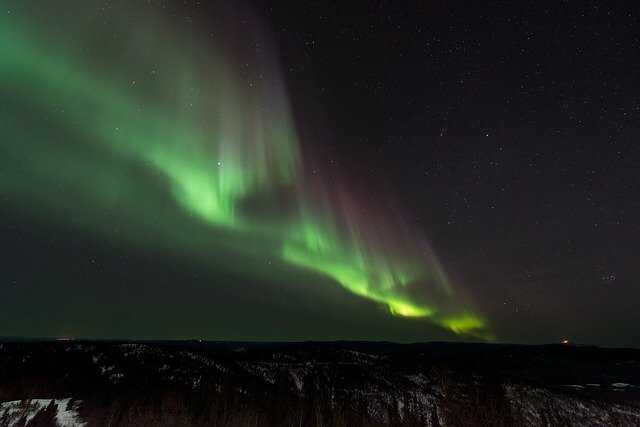 If you wish to participate and are planning a trip to Iceland contact us well in advance. Australia Plant Systematics in Australia - Where is it Going? This section publishes brief announcements about botany and related issues. Announcements about meetings, excursions, courses, jobs and other important items are consider for publication here. Announcements are generally less than 300 words.